We take pride in delivering exceptional service to our clients. But don’t take our word for it. Click either button below to see what our customers are saying on Google and Facebook. 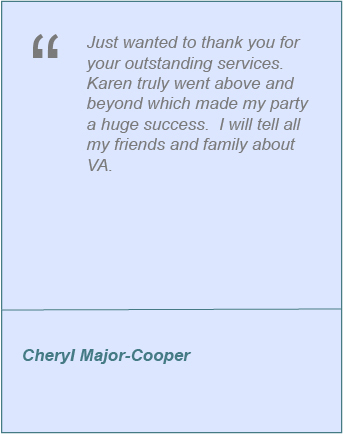 Email and hand-written testimonials we have kept over the years. 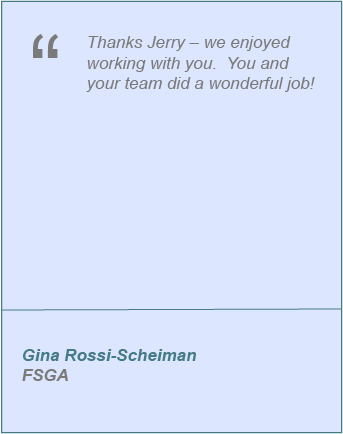 These generous and sincere words about our company and our team let us know that we are coming through for our clients. 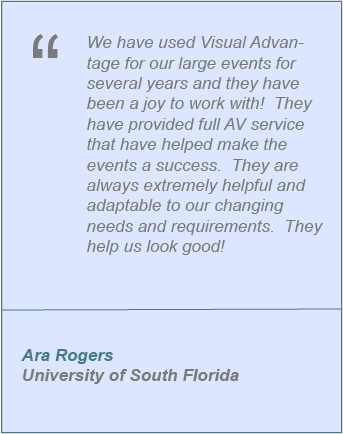 Coming through, by providing them with a successful and stress-free event. This is absolutely what drives us and what we strive for.